Let's think about fair representation. A program gives computers to families with school-aged children. They have a certain number of computers to distribute fairly between several families. How many computers should each family get? One month the program has 8 computers. The families have these numbers of school-aged children: 4, 2, 6, 2, 2. Counting all the children in all the families, how many children would use each computer? This is the number of children per computer. Call this number $A$. Fill in the third column of the table. Decide how many computers to give to each family if we use $A$ as the basis for distributing the computers. Check that 8 computers have been given out in all. The next month they again have 8 computers. There are different families with these numbers of children: 3, 1, 2, 5, 1, 8. Counting all the children in all the families, how many children would use each computer? This is the number of children per computer. Call this number $B$. Does it make sense that $B$ is not a whole number? Why? Fill in the third column of the table. Decide how many computers to give to each family if we use $B$ as the basis for distributing the computers. Does it make sense that the number of computers for one family is not a whole number? Explain your reasoning? Find and describe a way to distribute computers to the families so that each family gets a whole number of computers. 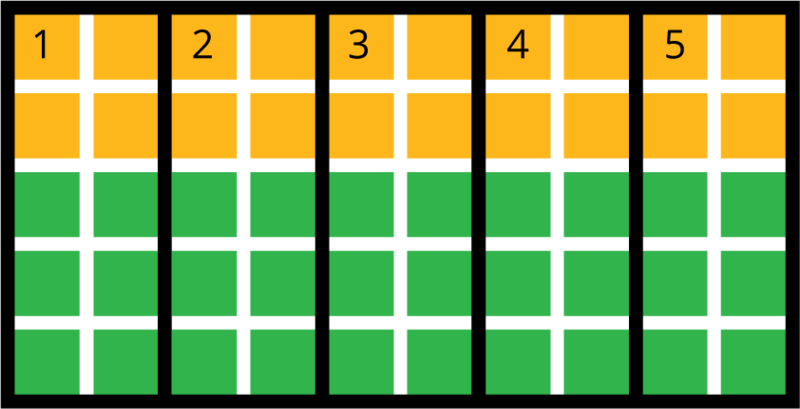 Fill in the fourth column of the table. 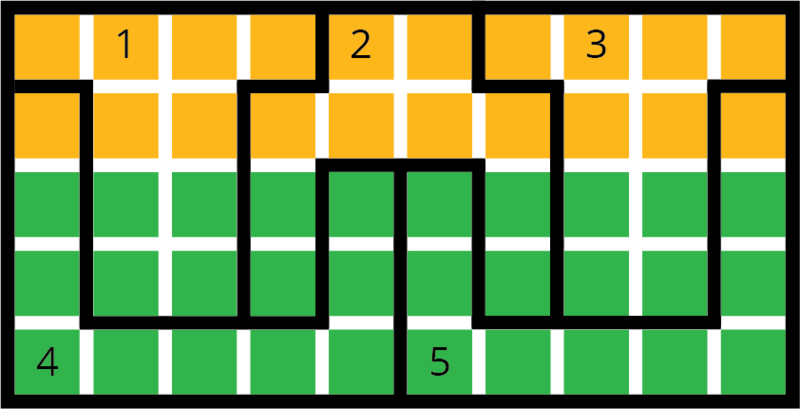 Compute the number of children per computer in each family and fill in the last column of the table. Do you think your way of distributing the computers is fair? Explain your reasoning. A school is deciding on a school mascot. They have narrowed the choices down to the Banana Slugs or the Sea Lions. The principal decided that each class gets one vote. Each class held an election, and the winning choice was the one vote for the whole class. 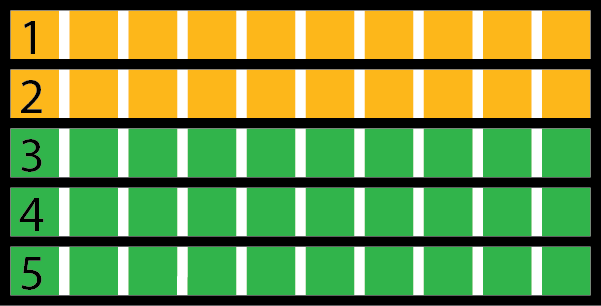 The table shows how three classes voted. Which mascot won, according to the principal’s plan? What percentage of the votes did the winner get under this plan? Which mascot received the most student votes in all? 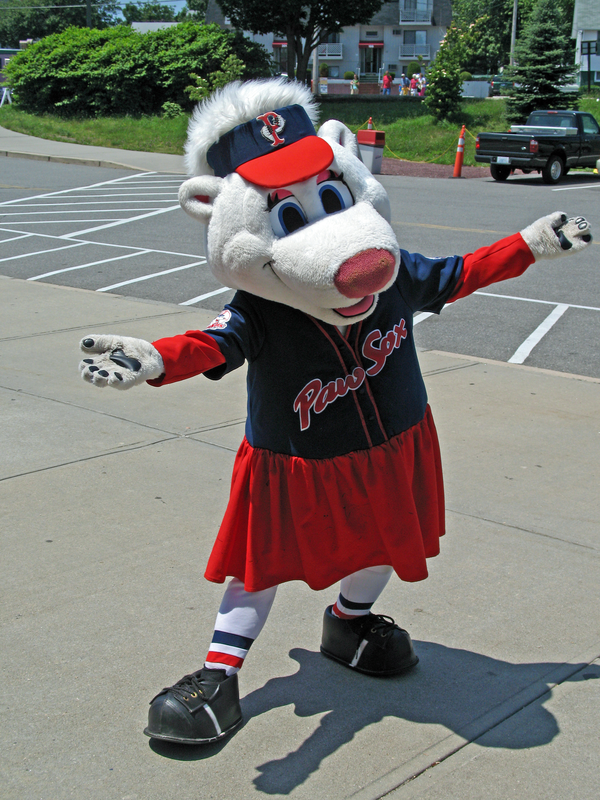 What percentage of the votes did this mascot receive? The students thought this plan was not very fair. They suggested that bigger classes should have more votes to send to the principal. 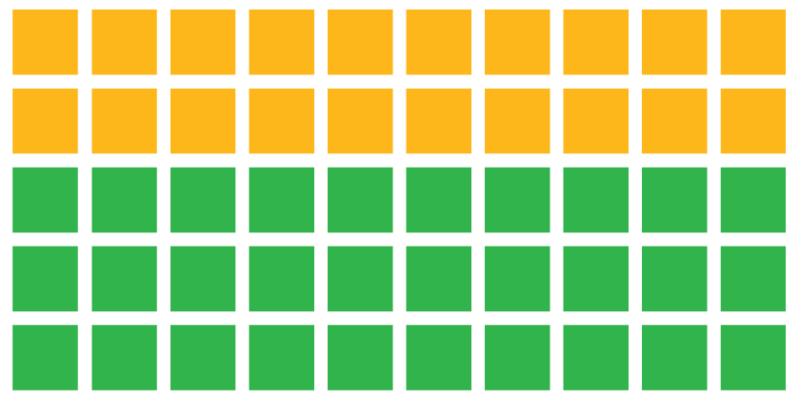 Make up a proposal for the principal where there are as few votes as possible, but the votes proportionally represent the number of students in each class. In your system, which mascot is the winner? In your system, how many representative votes are there? How many students does each vote represent? In a very small school district, there are four schools, D, E, F, and G. The district wants a total of 10 advisors for the students. Each school should have at least one advisor. How many students are in this district in all? If the advisors could represent students at different schools, how many students per advisor should there be? Call this number $A$. Show your reasoning. Using $A$ students per advisor, how many advisors should each school have? Complete the table with this information for schools D, E, F, and G.
Another district has four schools; some are large, others are small. The district wants 10 advisors in all. Each school should have at least one advisor. If the advisors didn’t have to represent students at the same school, how many students per advisor should there be? Call this number $B$. Using $B$ students per advisor, how many advisors should each school have? Give your quotients to the tenths place. Fill in the first “number of advisors” column of the table. Does it make sense to have a tenth of an advisor? Decide on a consistent way to assign advisors to schools so that there are only whole numbers of advisors for each school, and there is a total of 10 advisors among the schools. Fill in the “your way” column of the table. How many students per advisor are there at each school? Fill in the last row of the table. Do you think this is a fair way to assign advisors? Explain your reasoning. The whole town gets interested in choosing a mascot. The mayor of the town decides to choose representatives to vote. There are 50 blocks in the town, and the people on each block tend to have the same opinion about which mascot is best. 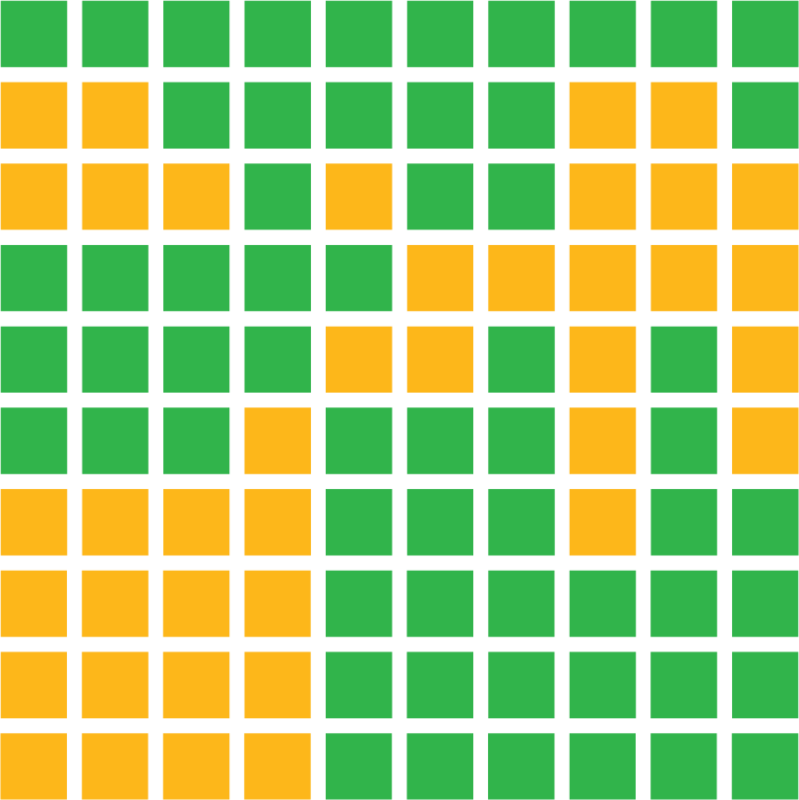 Green blocks like sea lions, and gold blocks like banana slugs. The mayor decides to have 5 representatives, each representing a district of 10 blocks. Here is a map of the town, with preferences shown. Suppose there were an election with each block getting one vote. How many votes would be for banana slugs? For sea lions? What percentage of the vote would be for banana slugs? Suppose the districts are shown in the next map. What did the people in each district prefer? What did their representative vote? Which mascot would win the election? Complete the table with this election’s results. Suppose, instead, that the districts are shown in the new map below. What did the people in each district prefer? What did their representative vote? Which mascot would win the election? Suppose the districts are designed in yet another way, as shown in the next map. What did the people in each district prefer? What did their representative vote? Which mascot would win the election? Write a headline for the local newspaper for each of the ways of splitting the town into districts. Which systems on the three maps of districts do you think are more fair? Are any totally unfair? Design three districts where green will win at least two of the three districts. Record results in Table 1. Design three districts where gold will win at least two of the three districts. Record results in Table 2. Design five districts where green will win at least three of the five districts. Record the results in Table 3. Design five districts where gold will win at least three of the five districts. Record the results in Table 4. Mountain Valley’s map is shown, with opinions by block shown in green and gold. (This is a town in a narrow valley in the mountains.) Can you decompose the map to create three connected, equal-area districts in the two ways described here? Design three districts where green will win at least two of the three districts. Record the results in Table 5. Design three districts where gold will win at least two of the three districts. Record the results in Table 6.